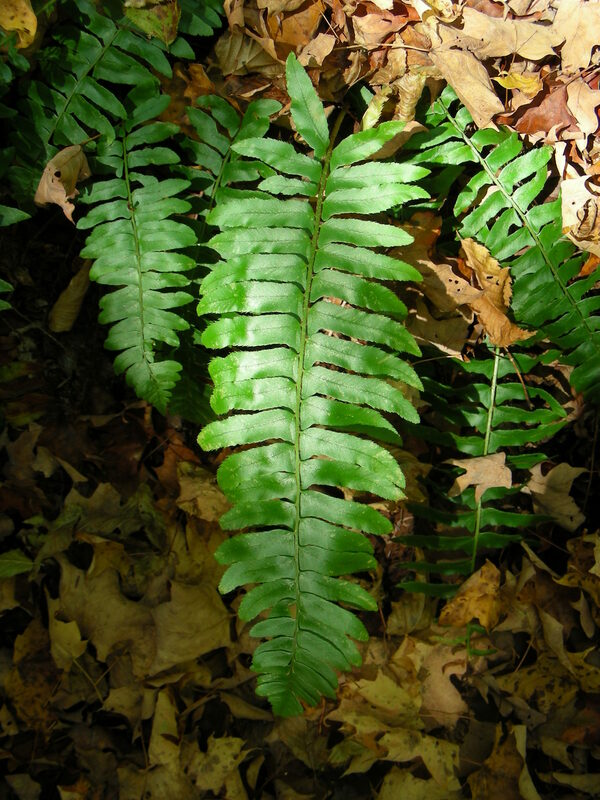 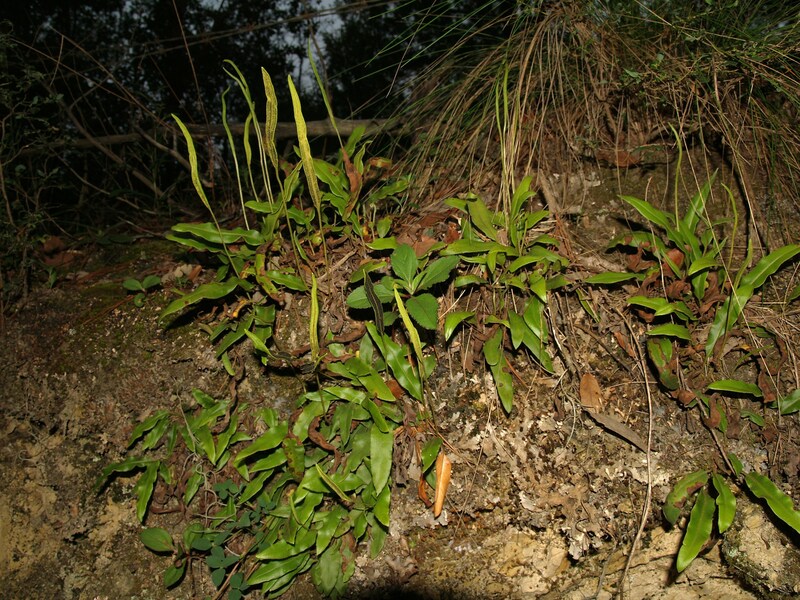 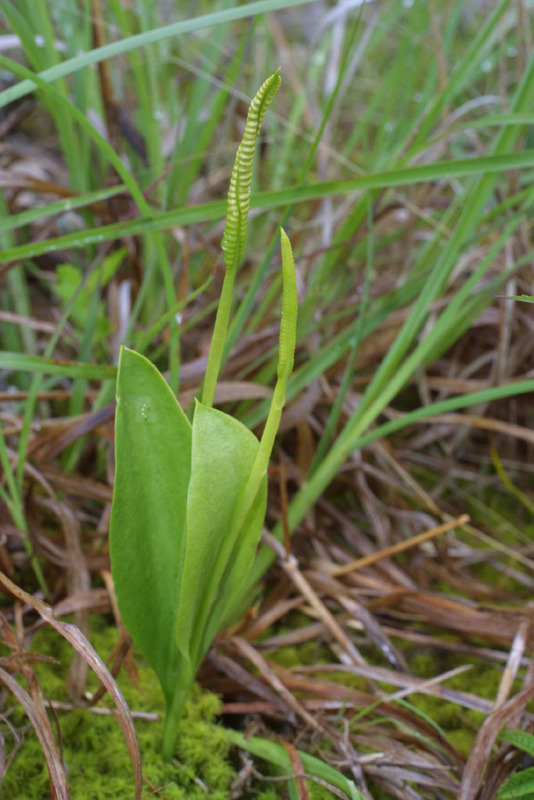 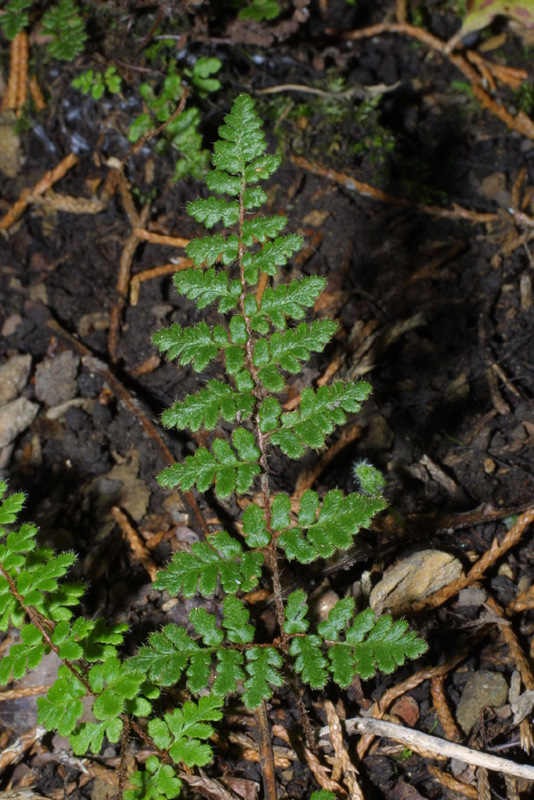 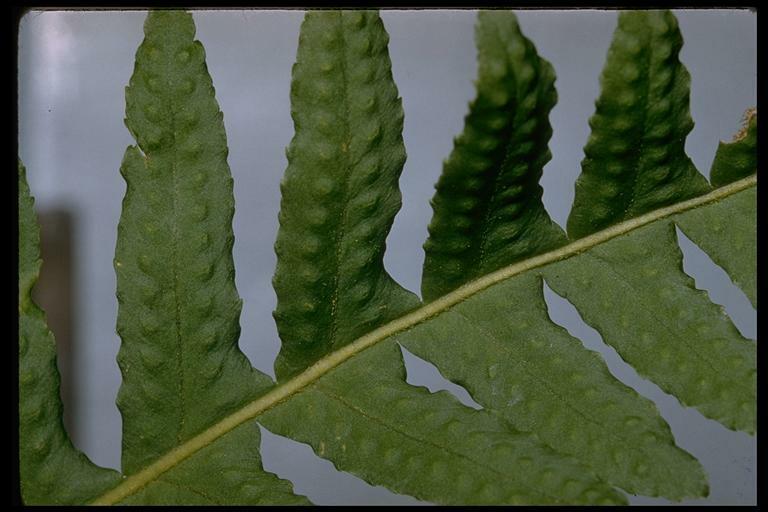 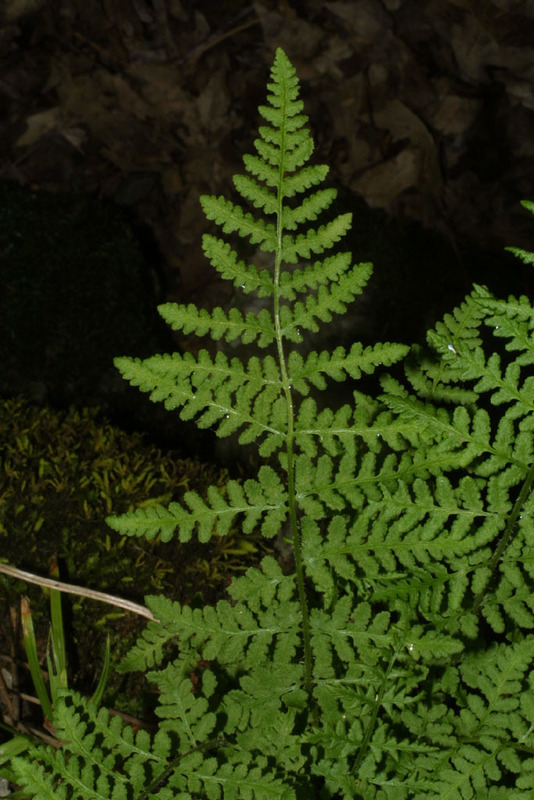 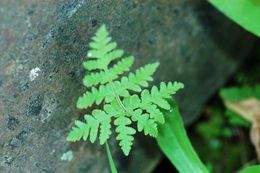 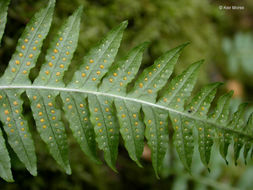 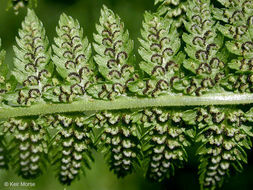 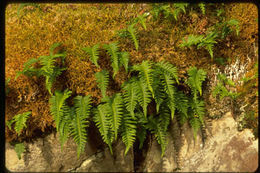 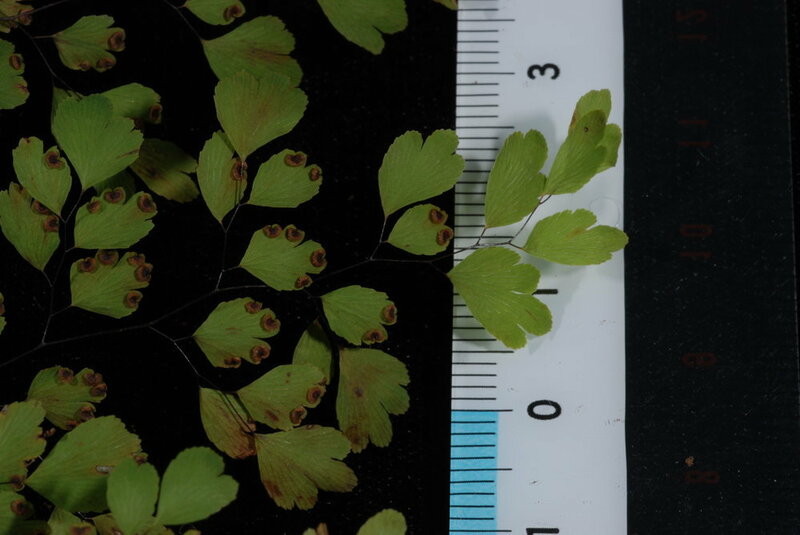 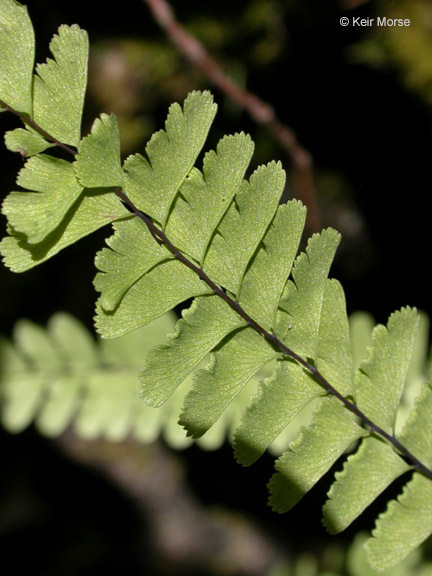 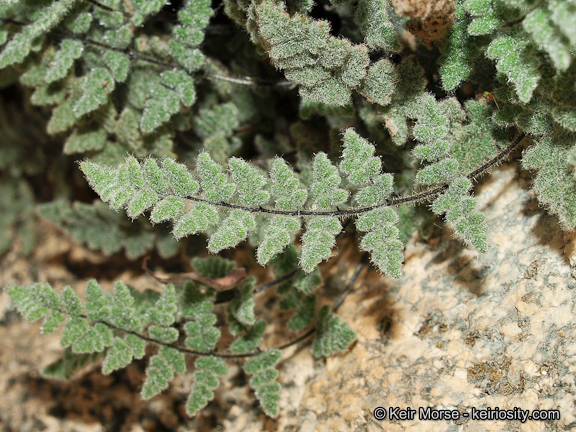 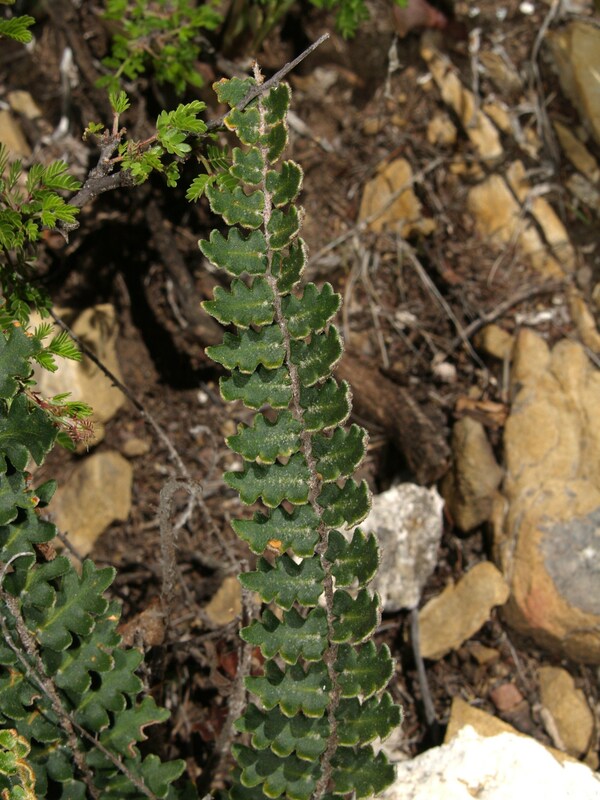 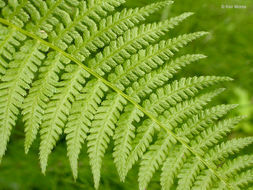 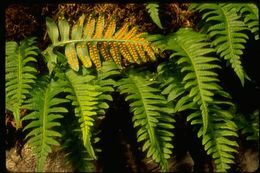 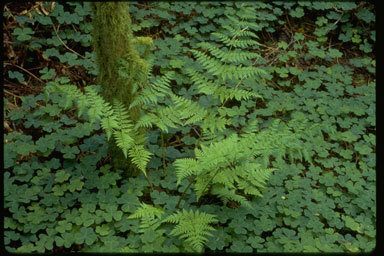 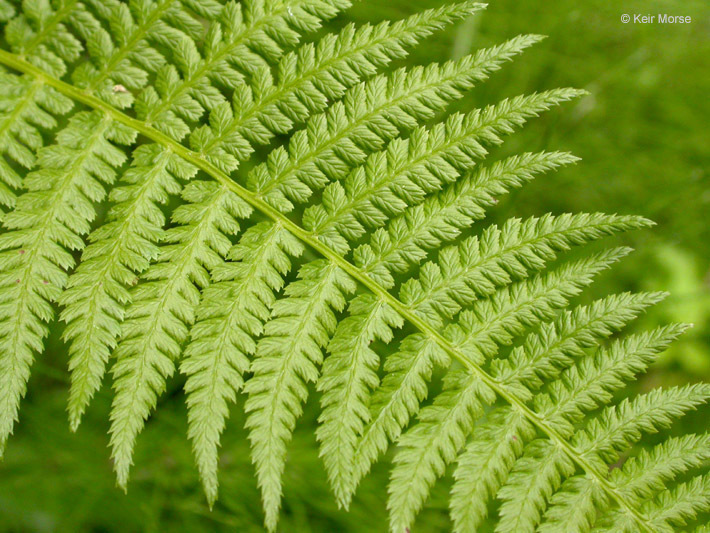 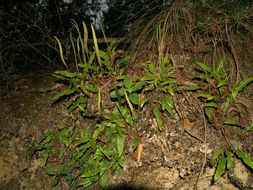 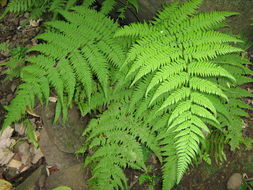 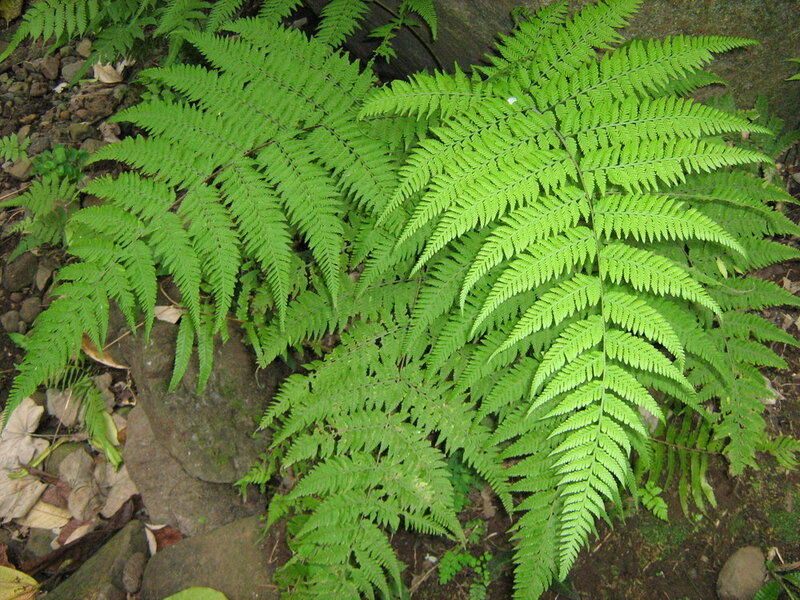 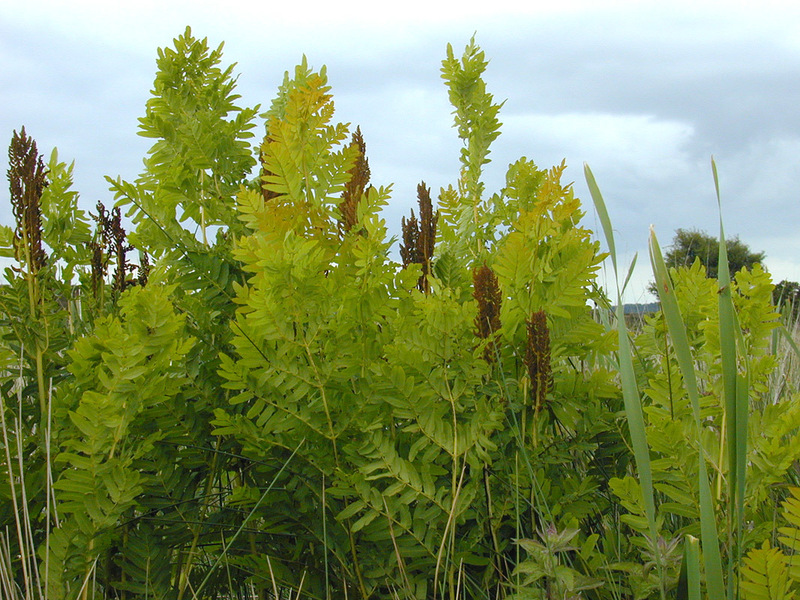 Image of Athyrium filix-femina var. 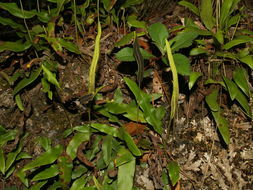 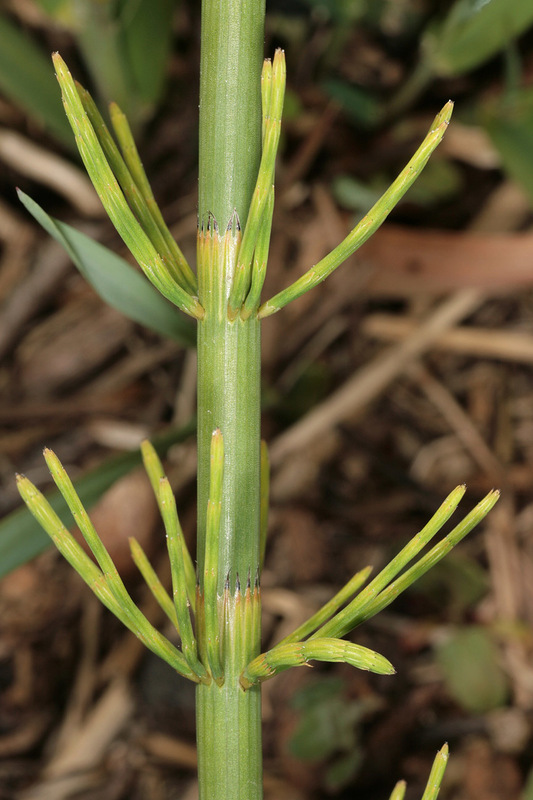 cyclosorum Rupr. 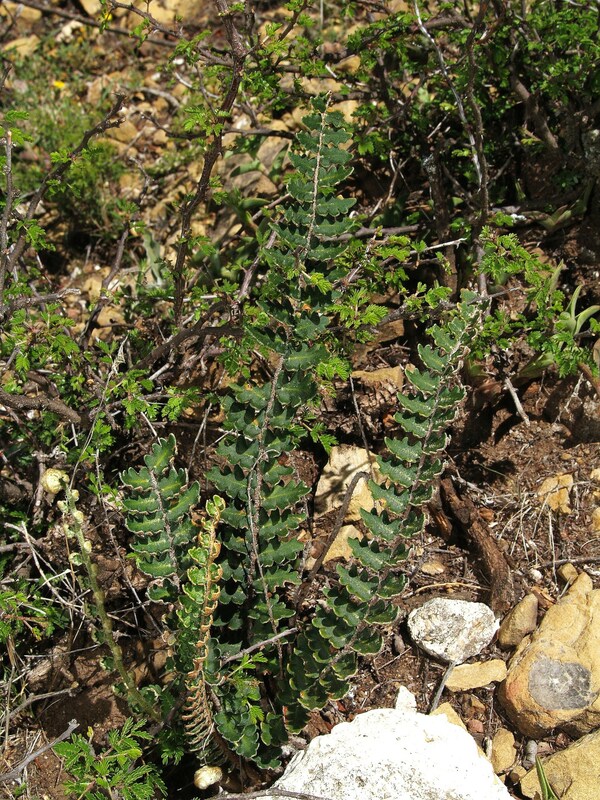 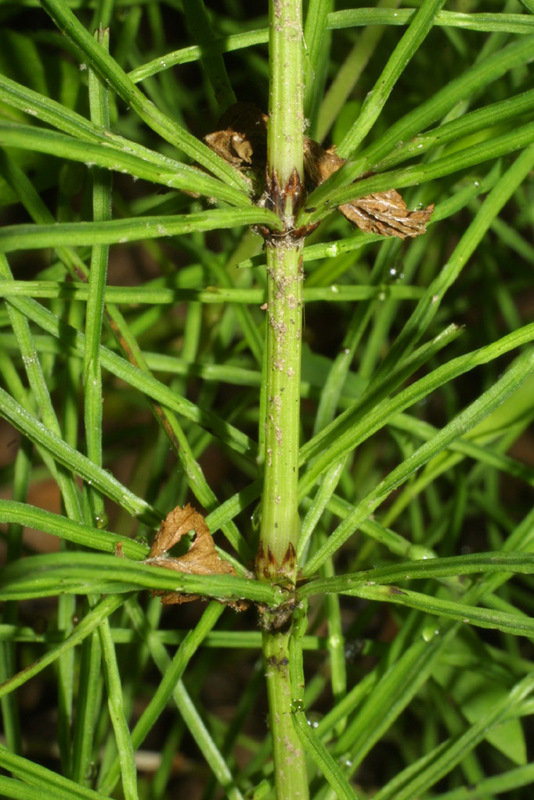 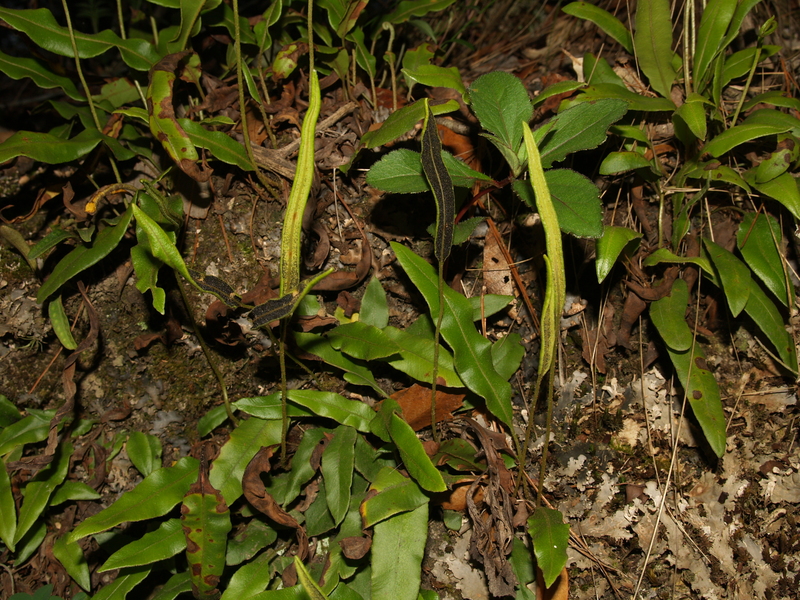 Image of Pentagramma triangularis ssp. 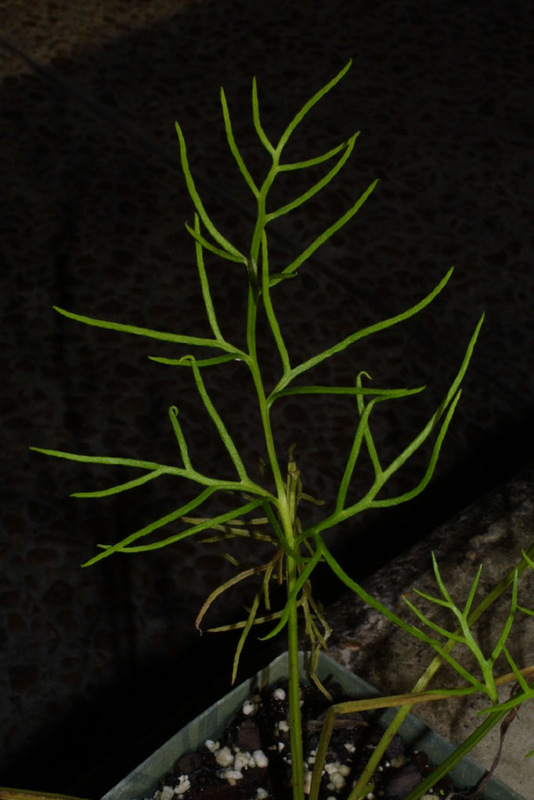 maxonii (Weath.) 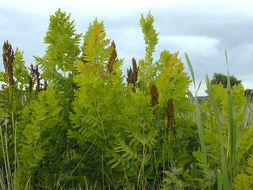 Yatsk., Windham & E. Wollenw.